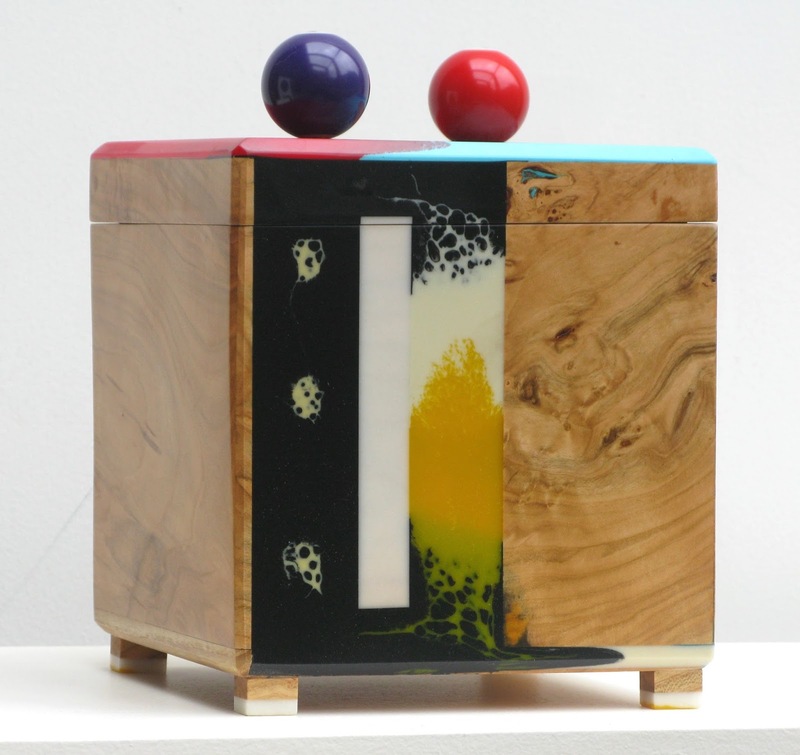 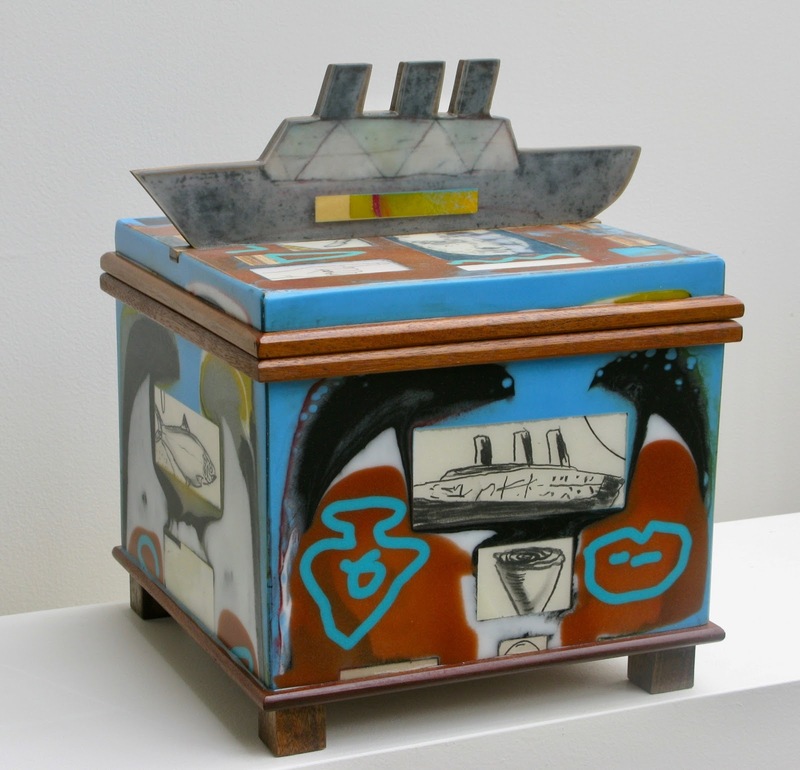 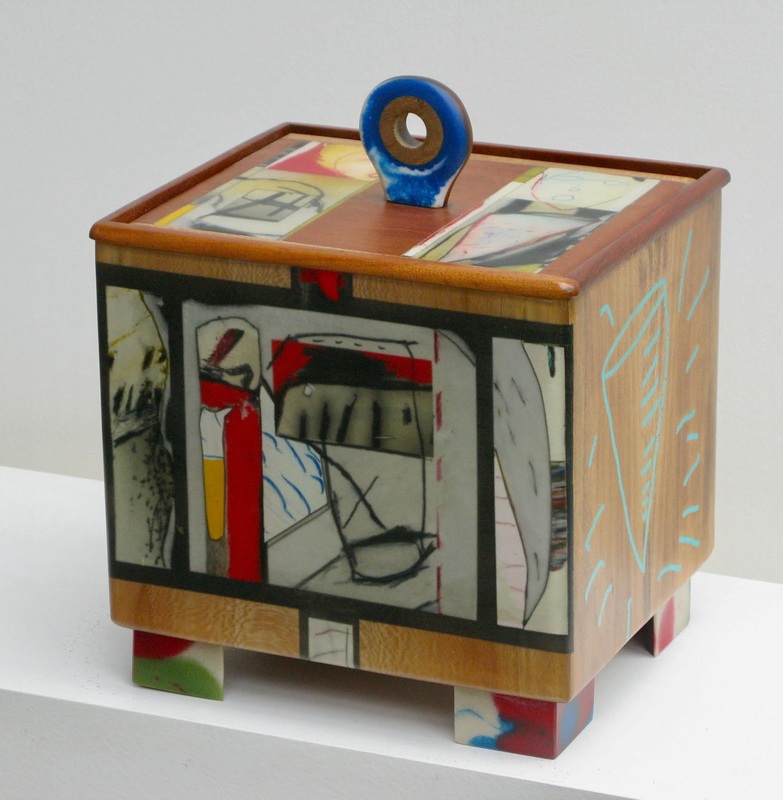 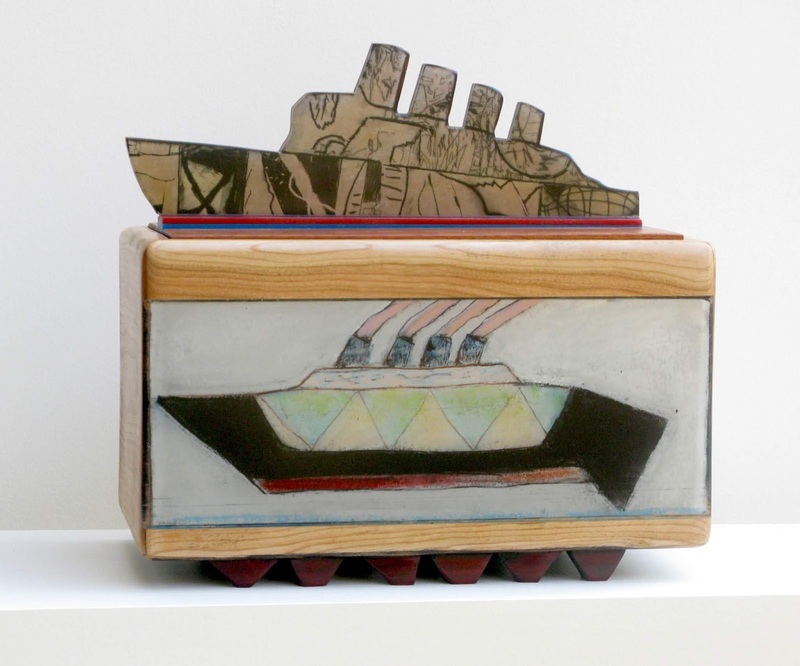 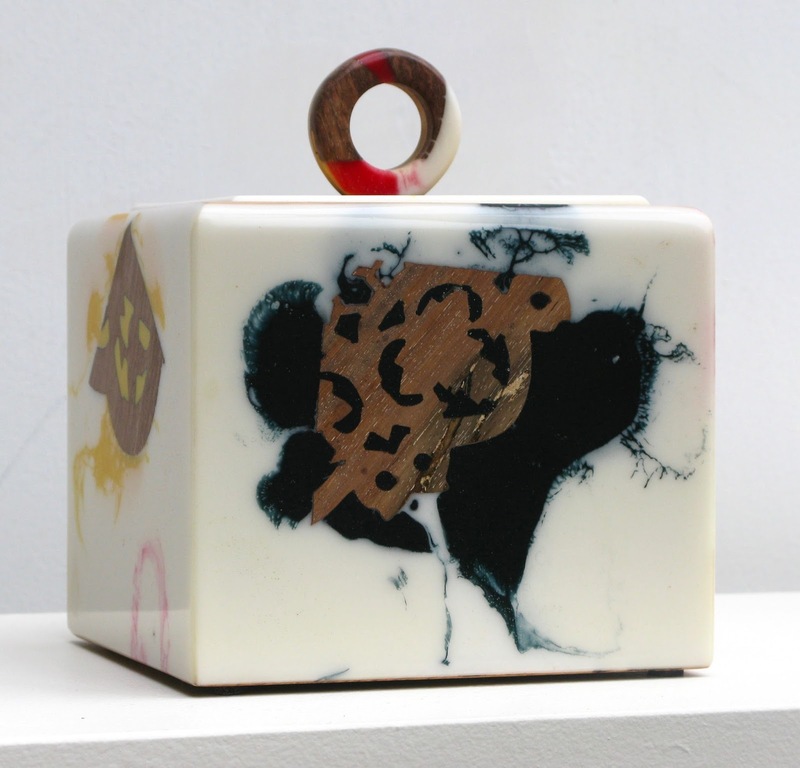 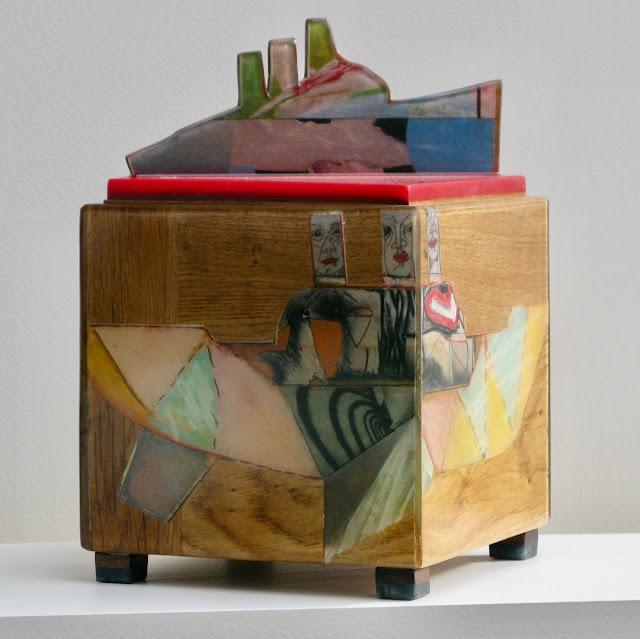 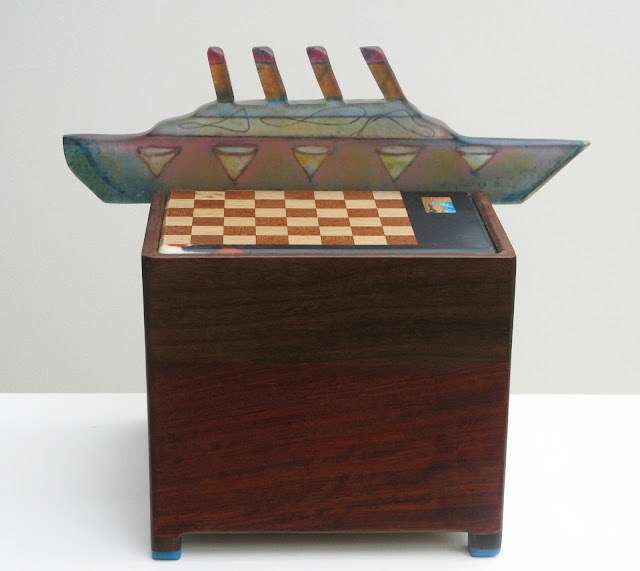 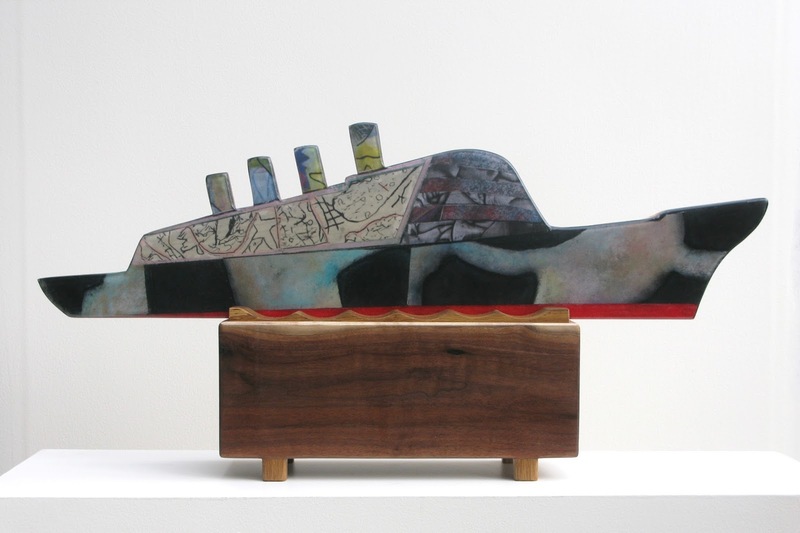 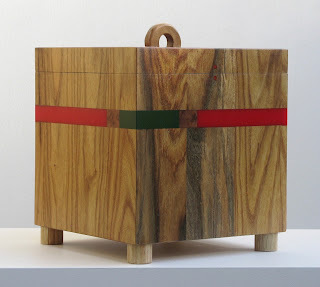 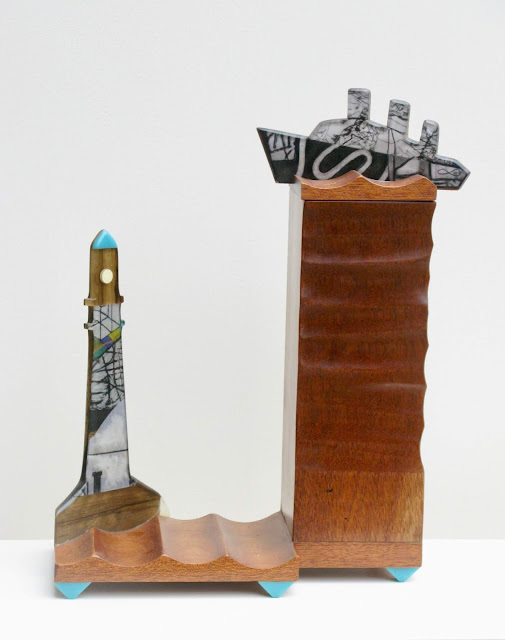 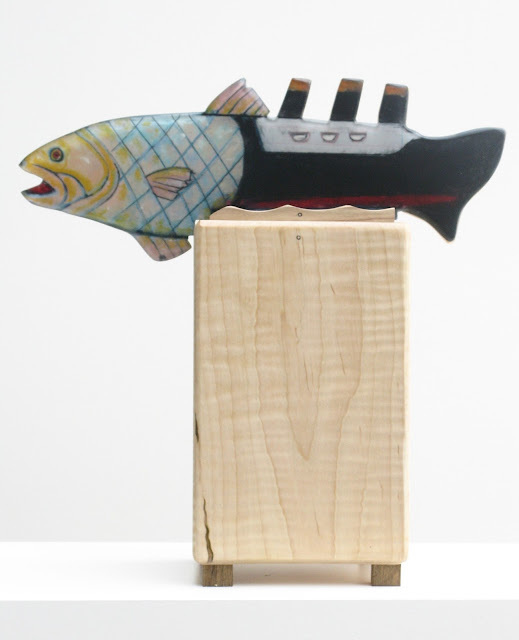 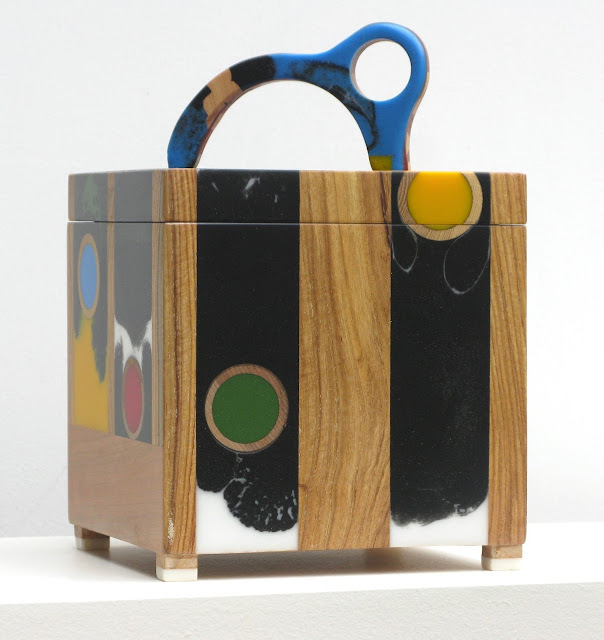 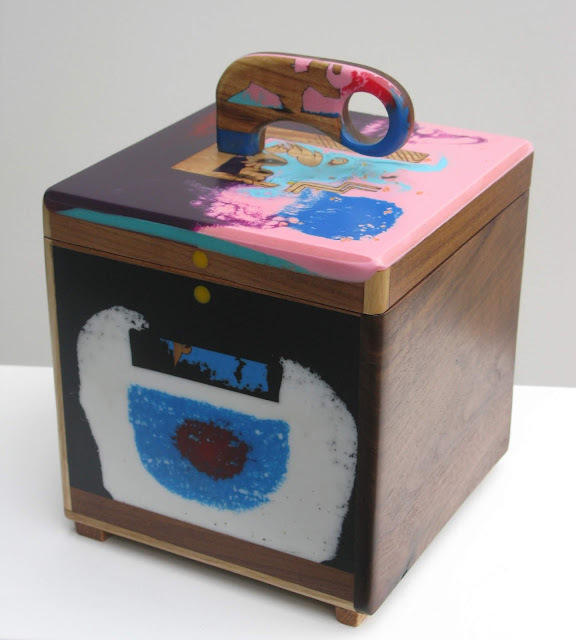 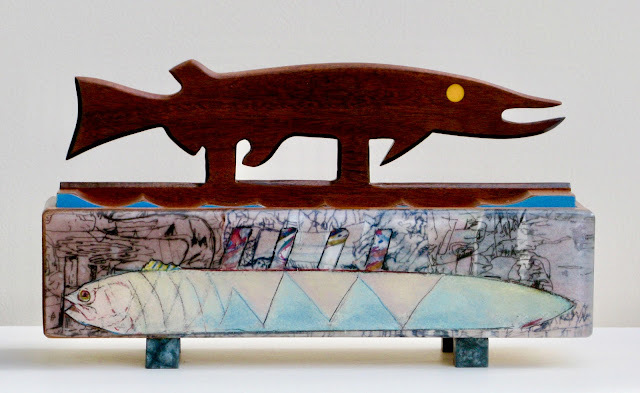 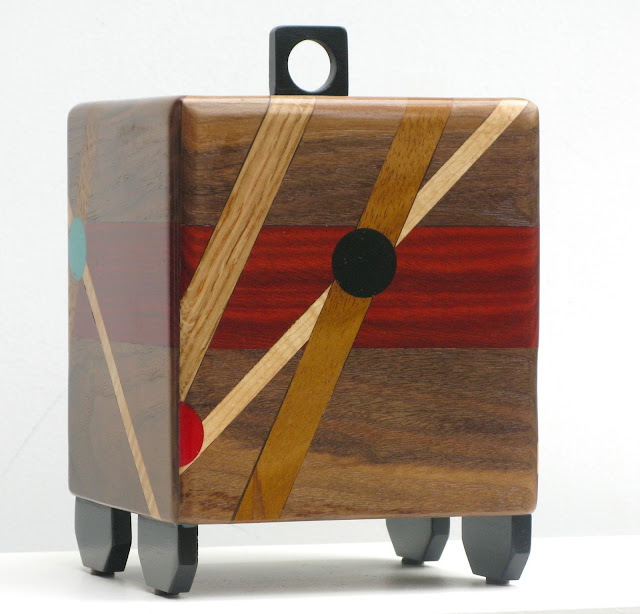 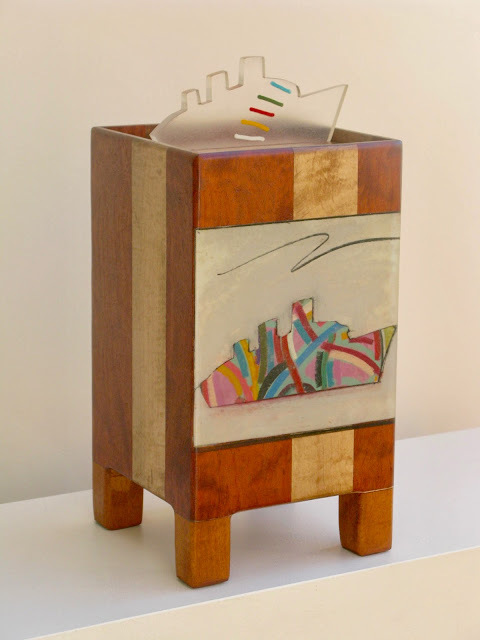 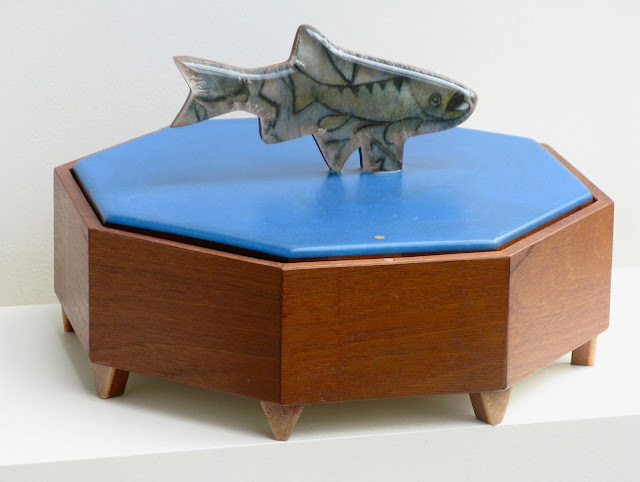 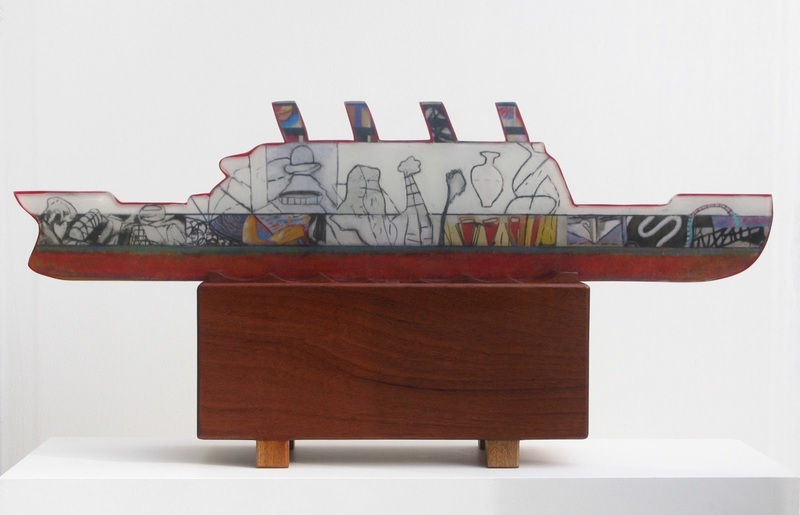 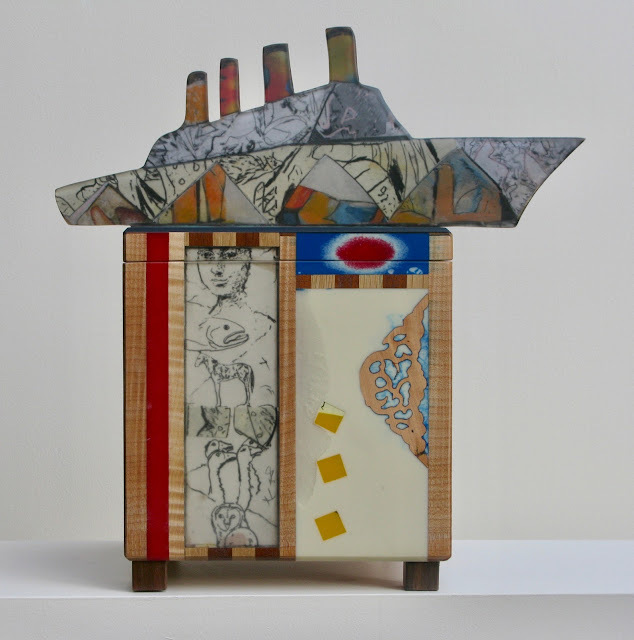 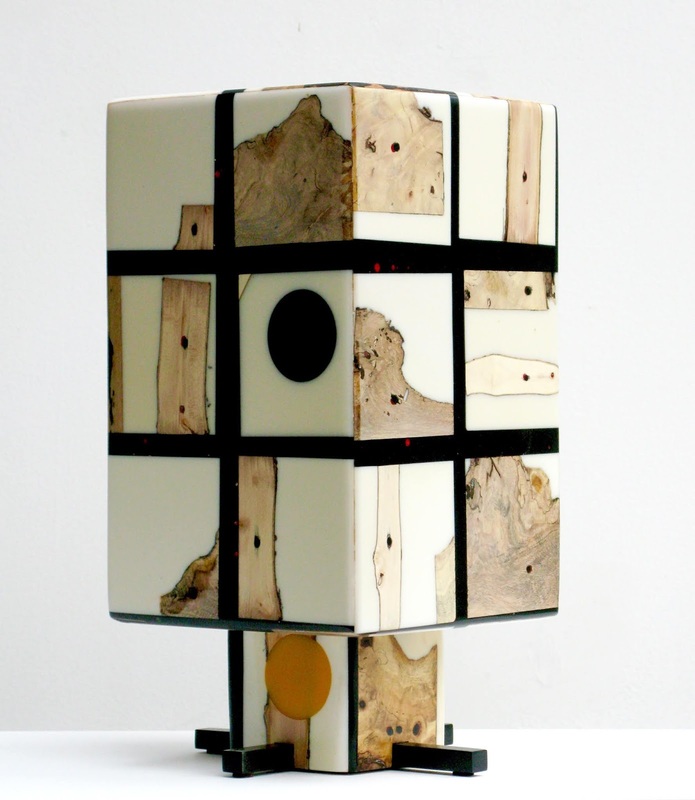 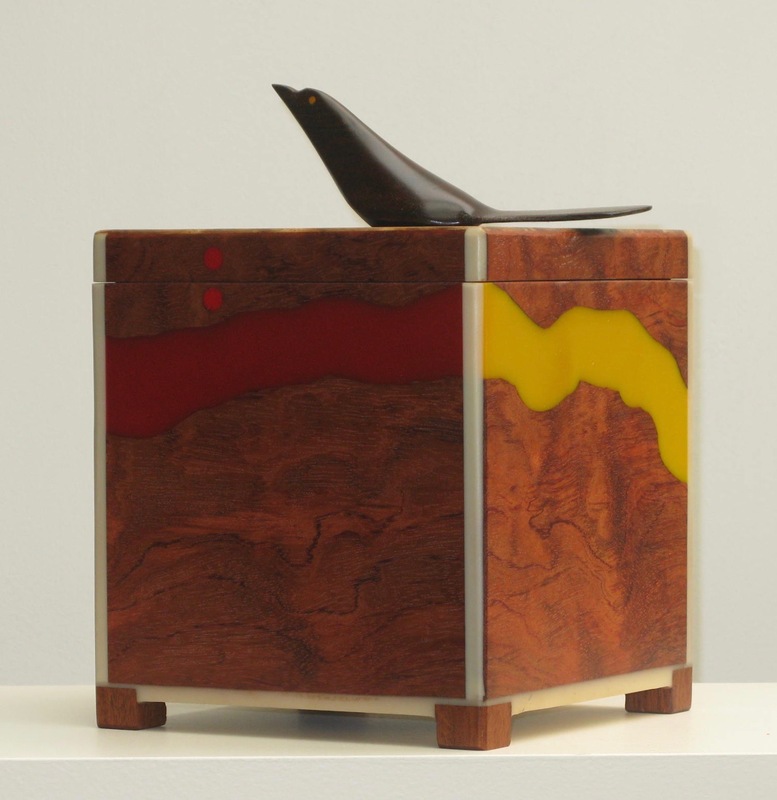 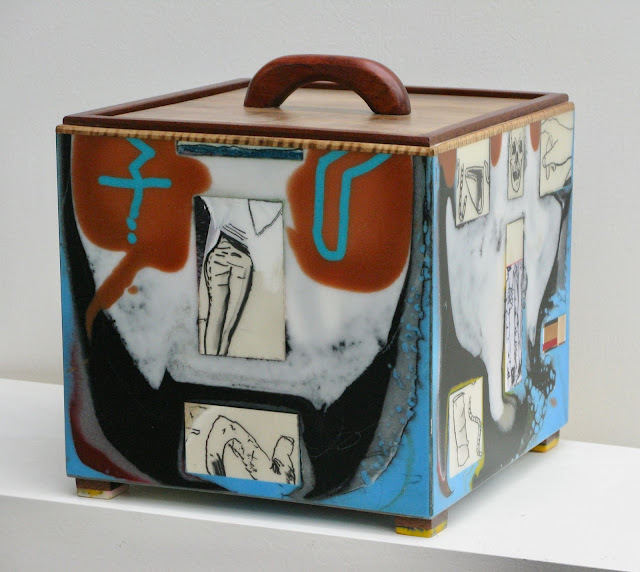 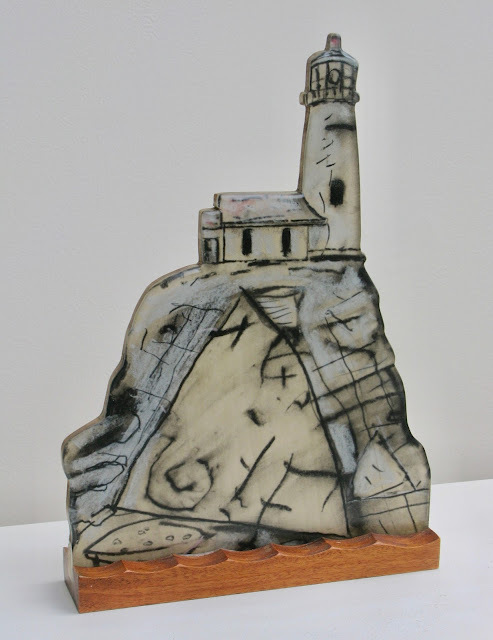 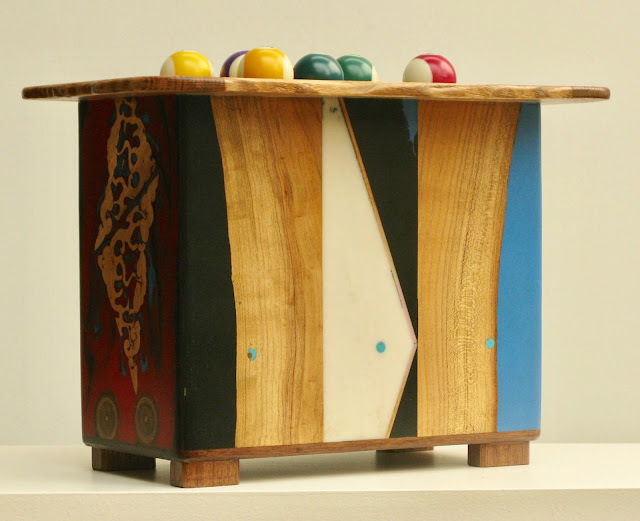 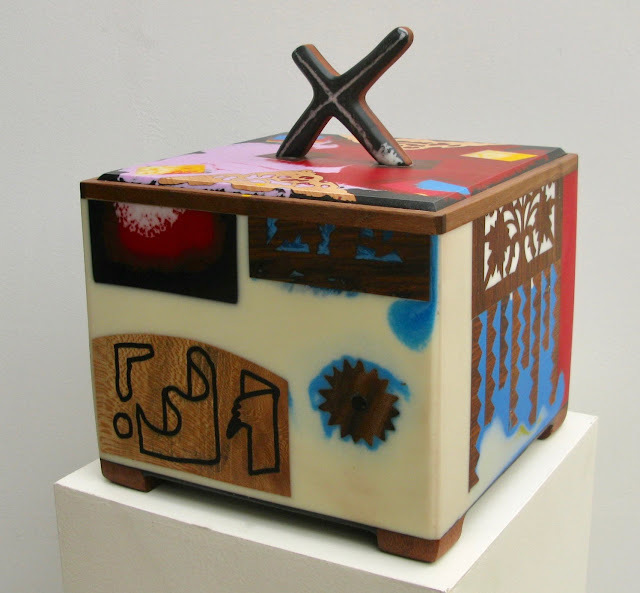 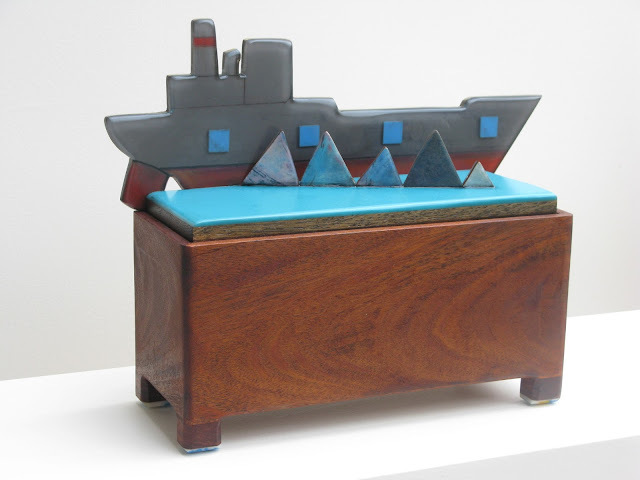 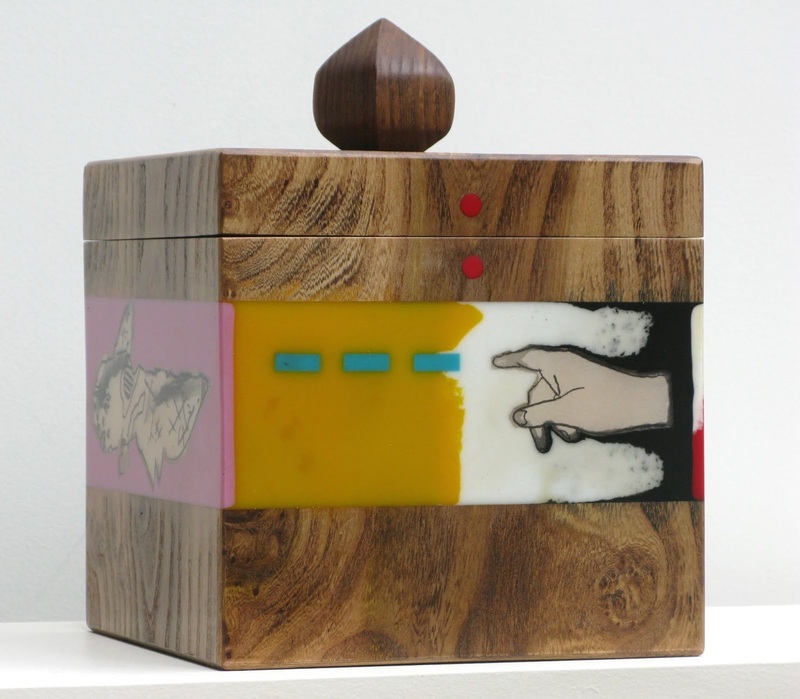 A ceramicist for many years, the vessel as iconography figures prominently in Mike's oeuvre. 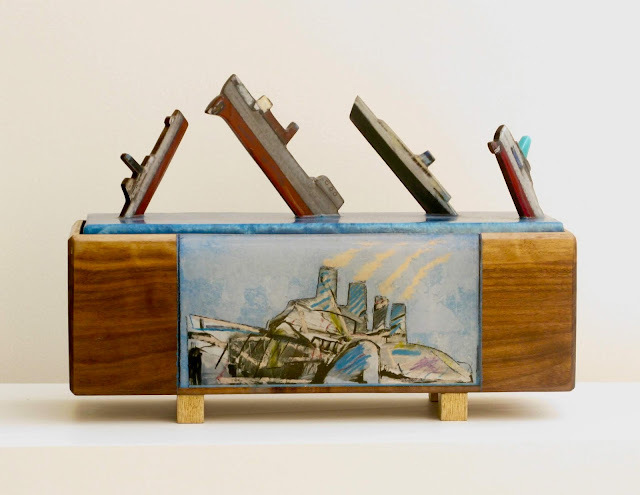 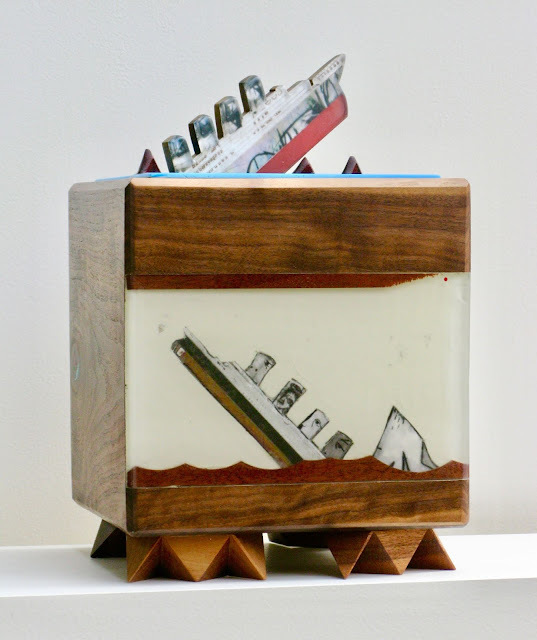 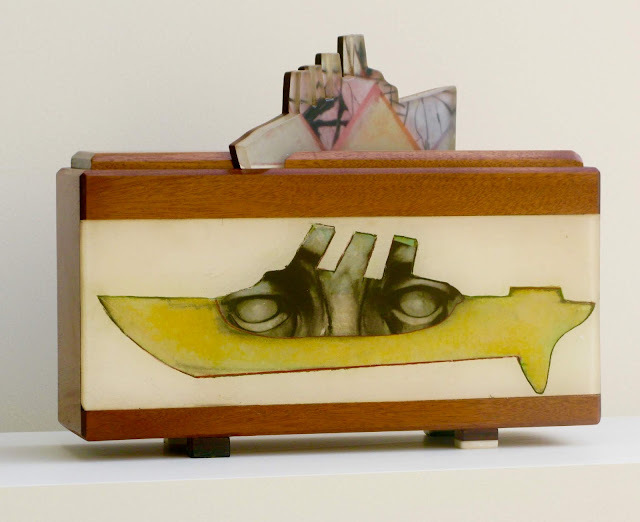 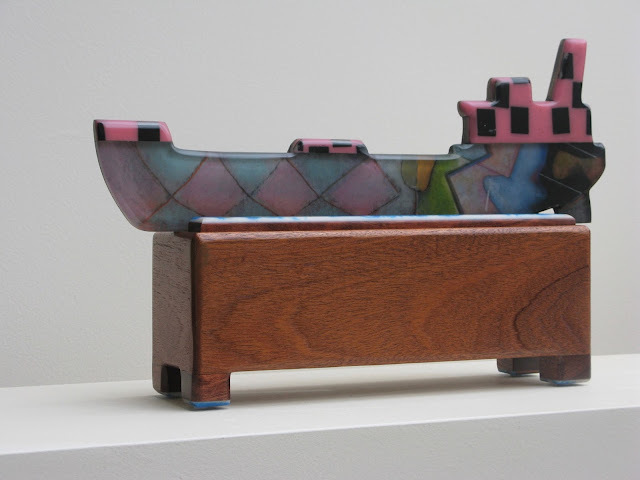 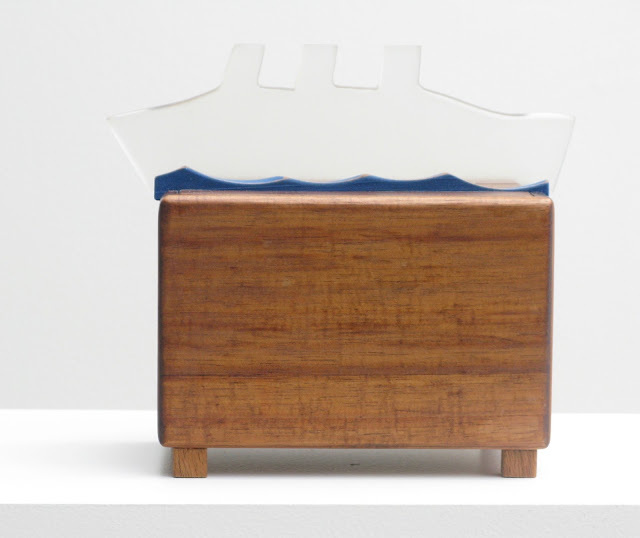 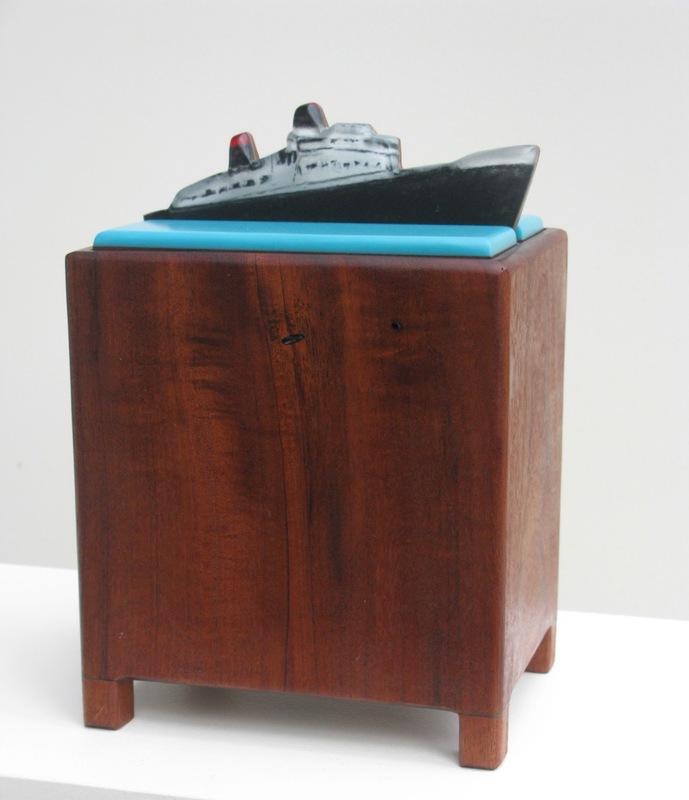 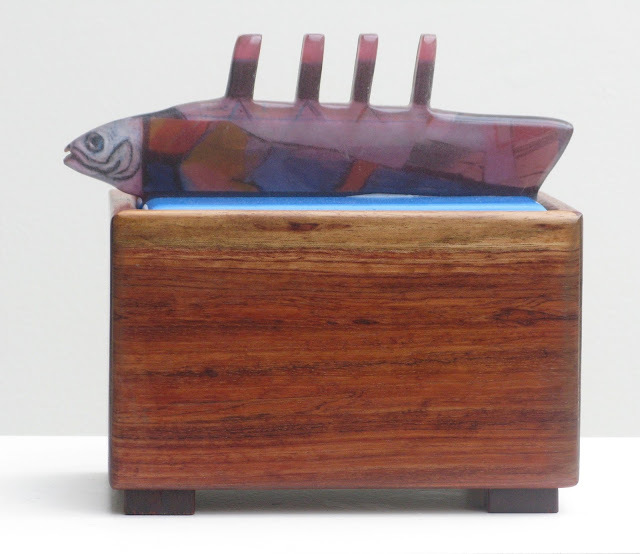 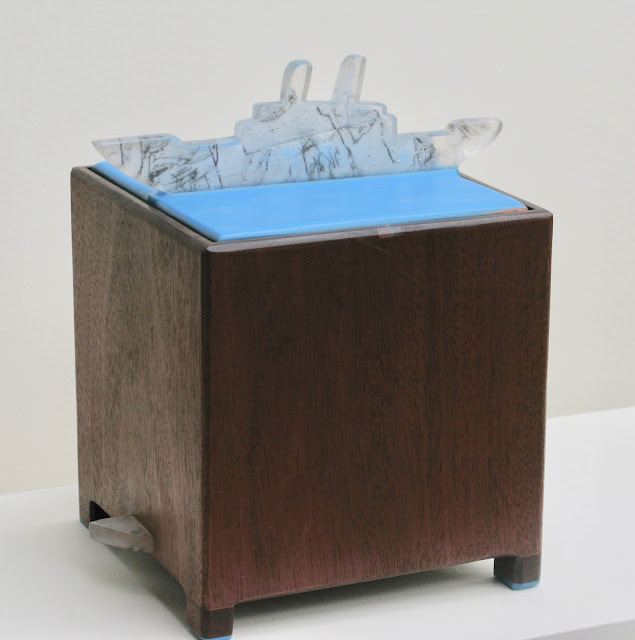 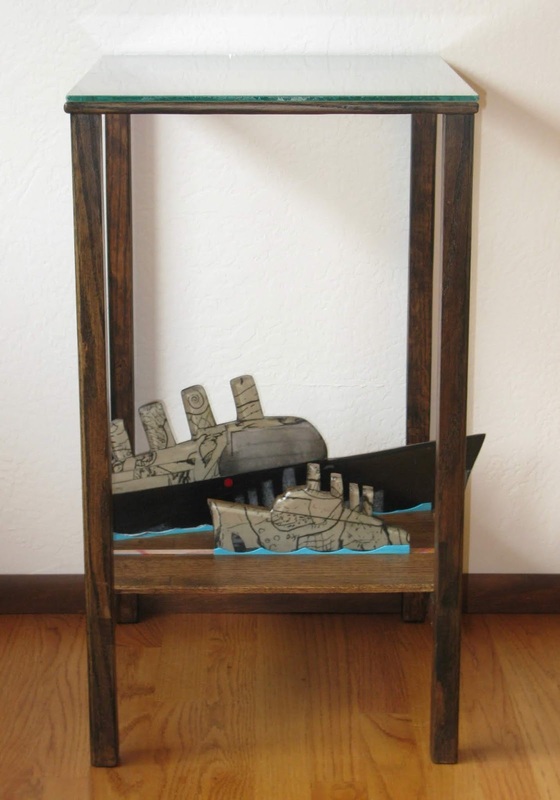 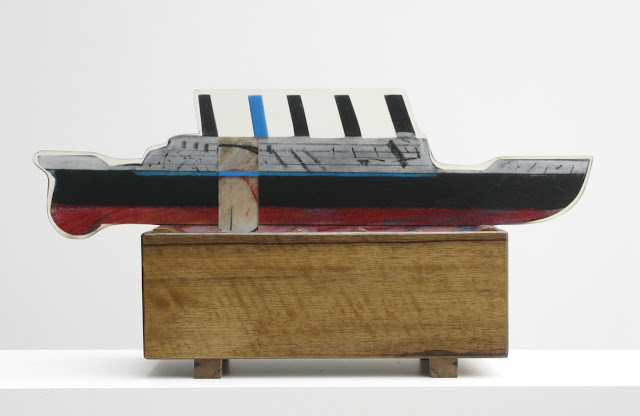 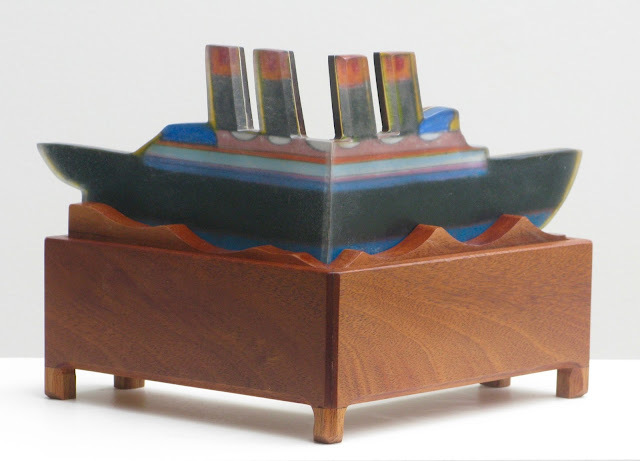 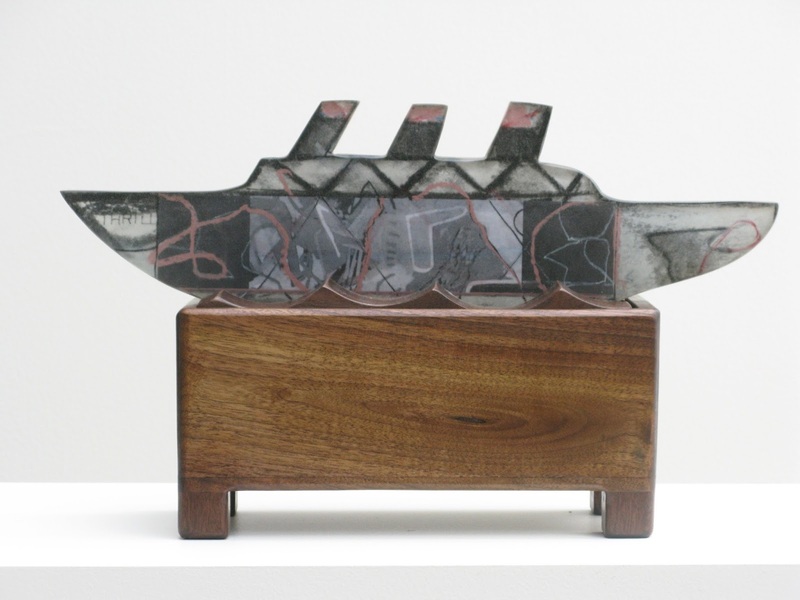 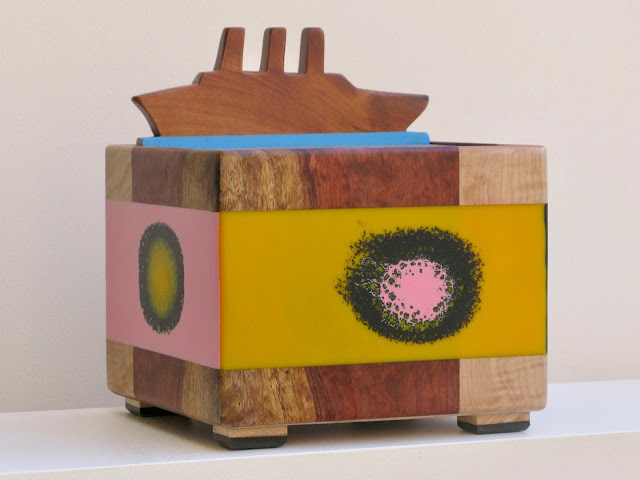 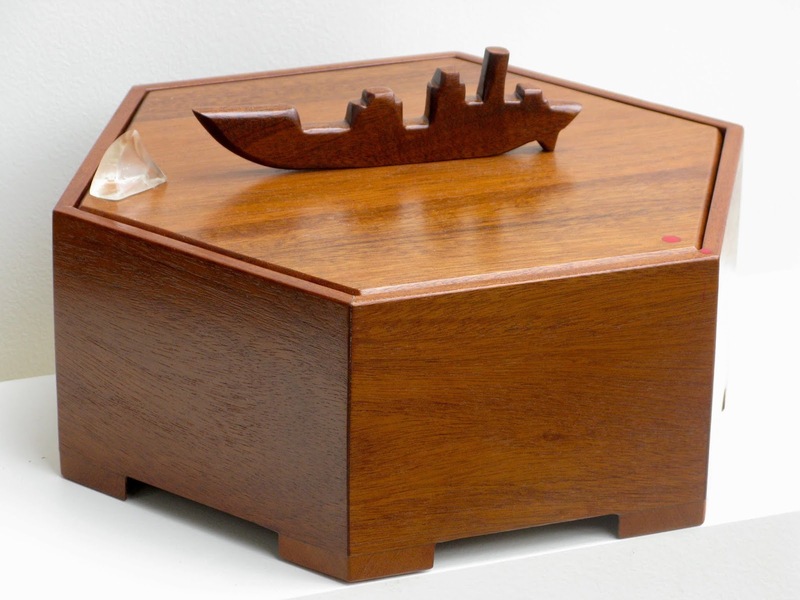 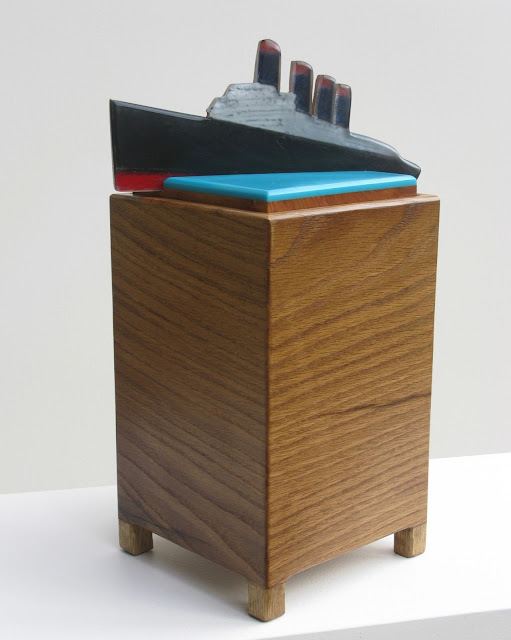 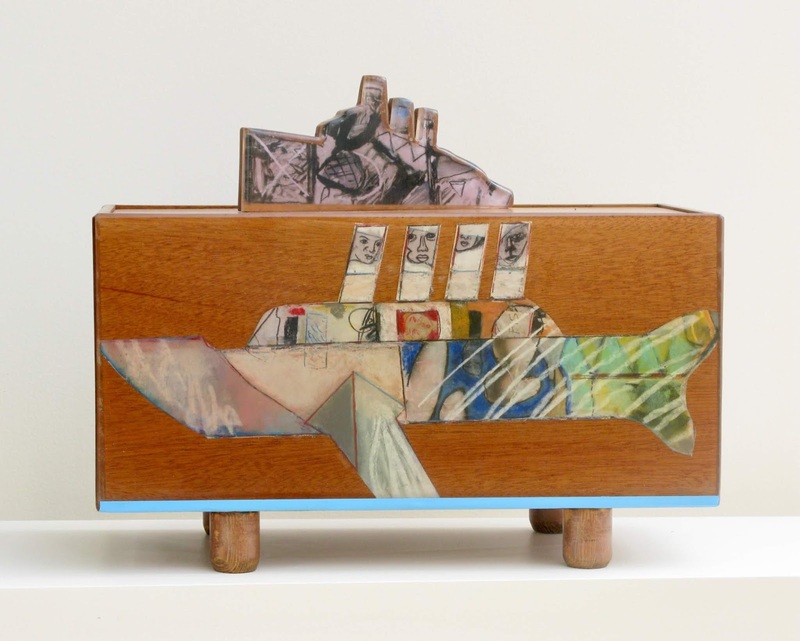 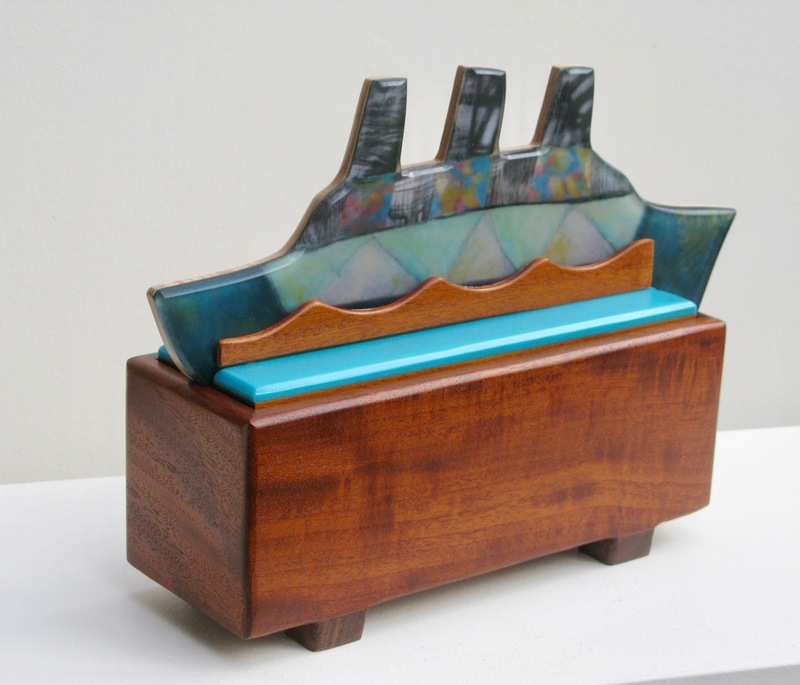 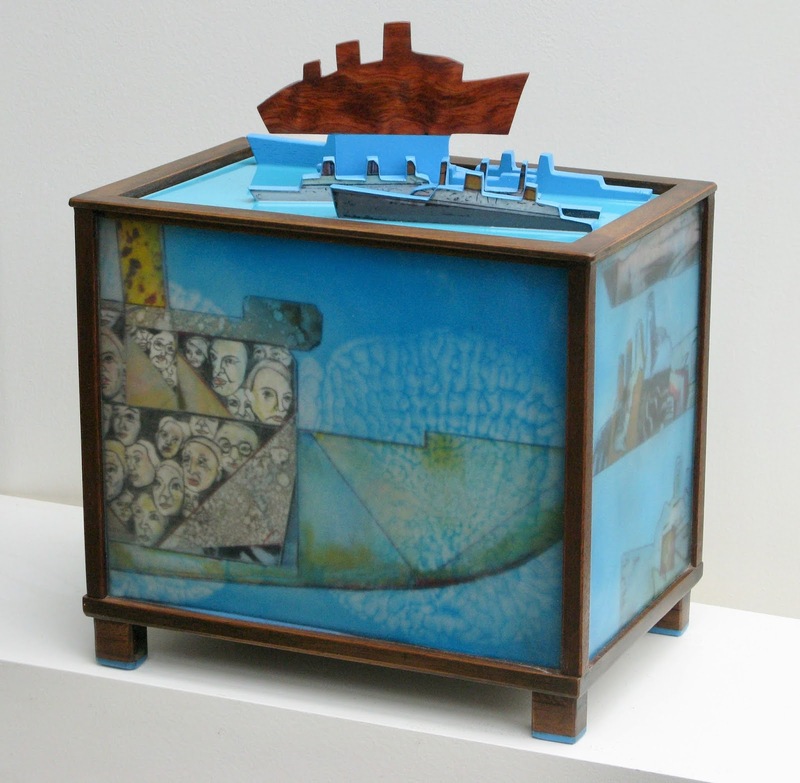 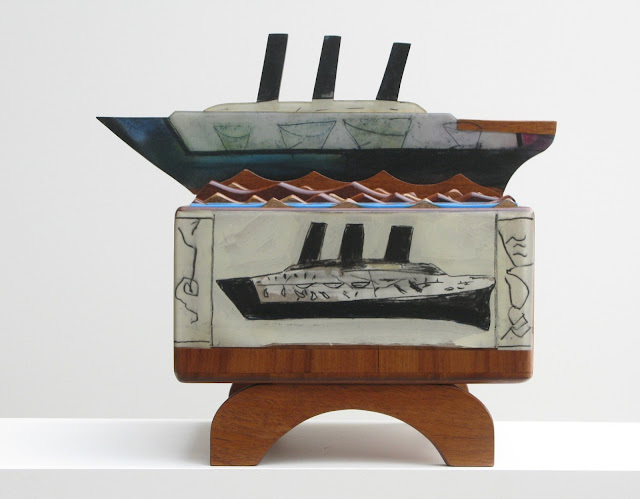 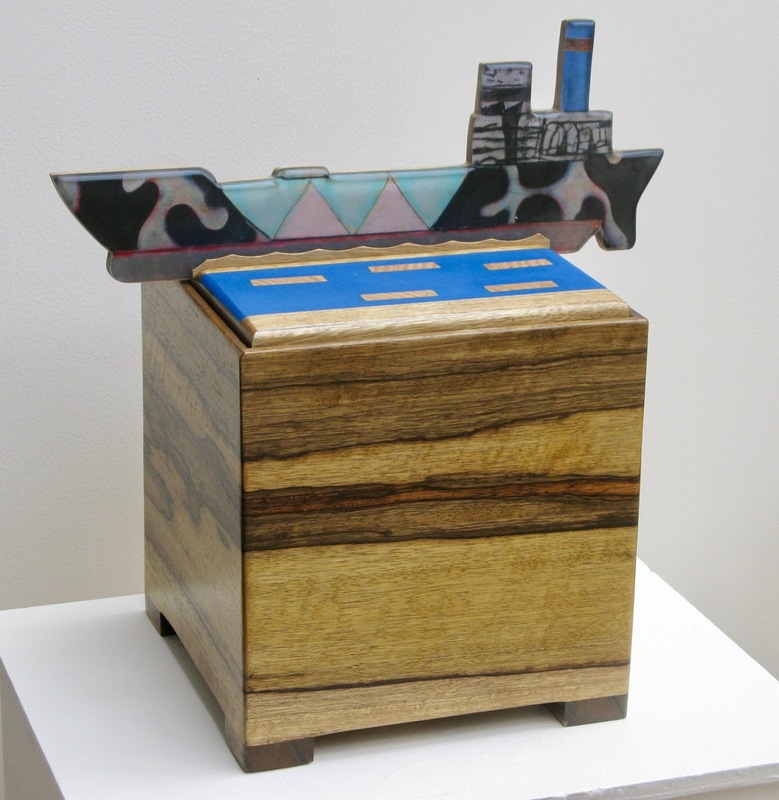 These seagoing vessels, Cruise Ships, Tramp Steamers and Freighters, are made of various hardwoods with drawings embedded in resin. 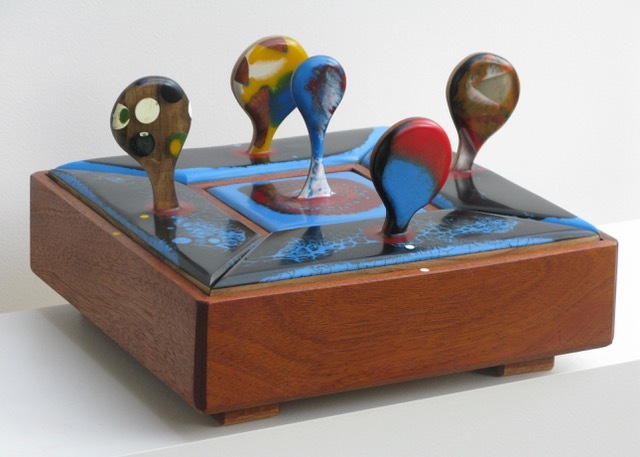 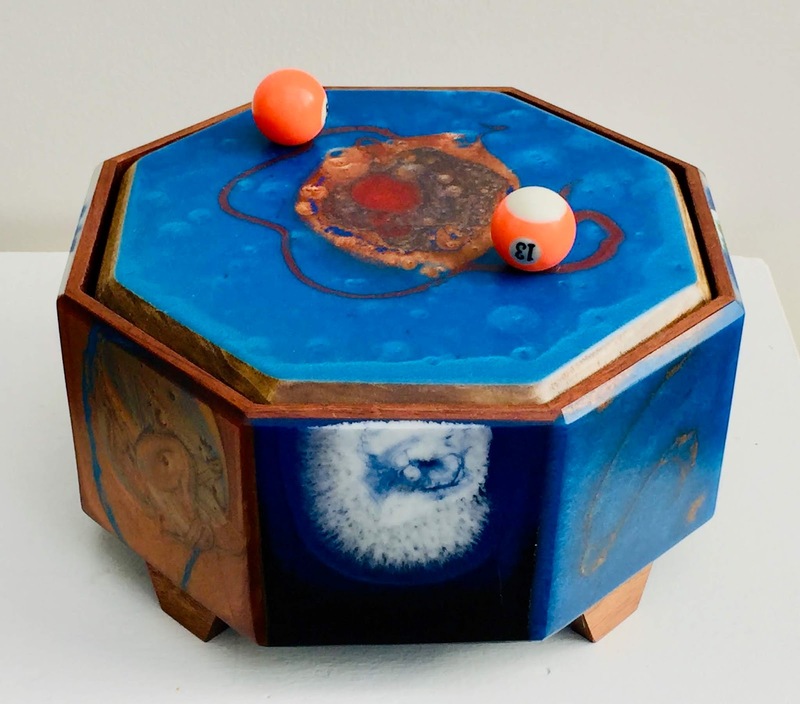 Some have resin drawings inside as well. 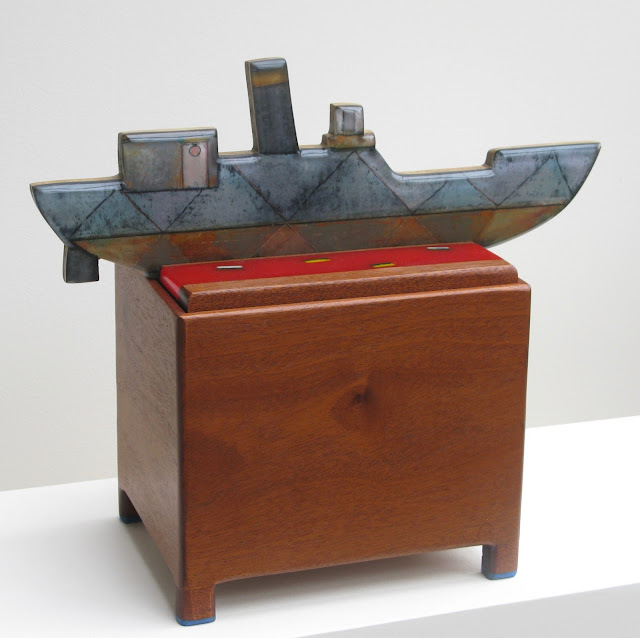 Mike intends that the viewer interact with the ship when possible. 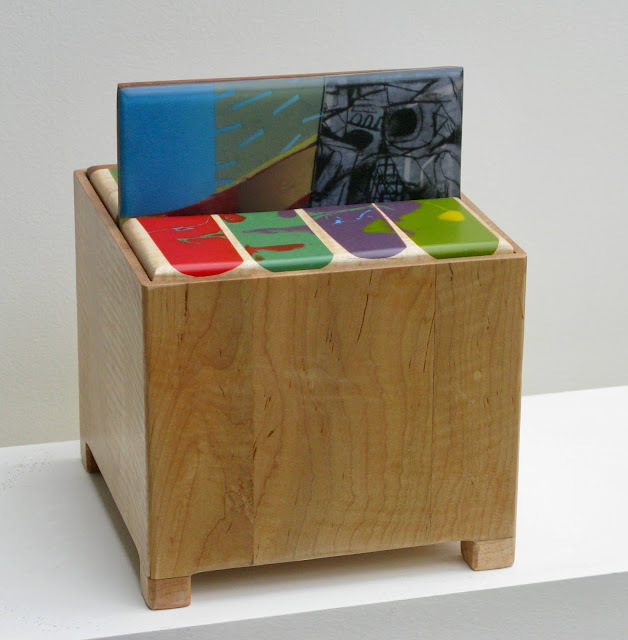 Works with prices are available for sale by contacting the artist at mccollum@olympus.net.